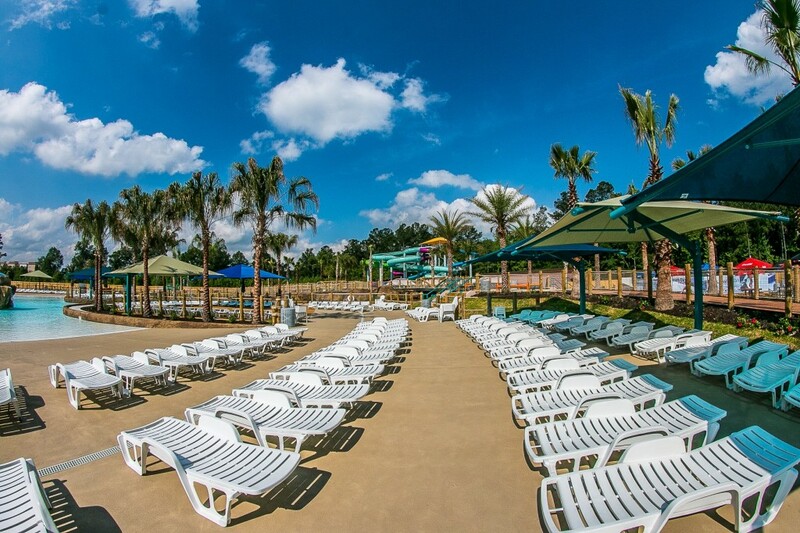 Families of all shapes and sizes visit Savannah year-round – but parents always wonder what activities their teenage children will enjoy. Are they into antique shops or are they the type to try new sports? And what to do at sundown, when the shops and museums close but the night is young? 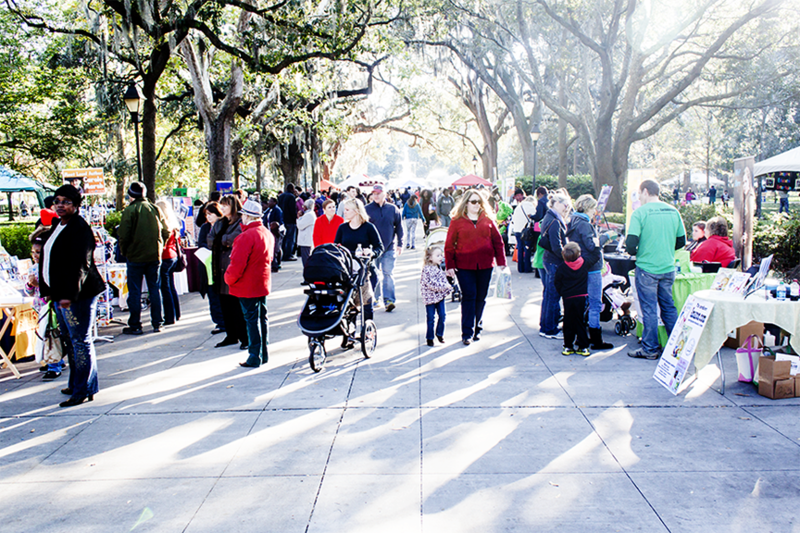 We’ve compiled this list so you can mix and match activities in Downtown Savannah and its surrounding area that all families can enjoy. Tybee Island is the perfect spot for lovers of the outdoors. Beautiful beaches, quirky shops, kayaking and hiking are all just a 20-minute drive from Downtown Savannah. Exploring Tybee is as much a pastime for locals as it is for visitors – there’s always something interesting waiting to be found. On the way to Tybee, you’ll first run into Fort Pulaski National Park. The historic fort is not only an apt place for history buffs of all ages, but the expansive land surrounding it boasts of many rare animal species and beautiful hiking trails. 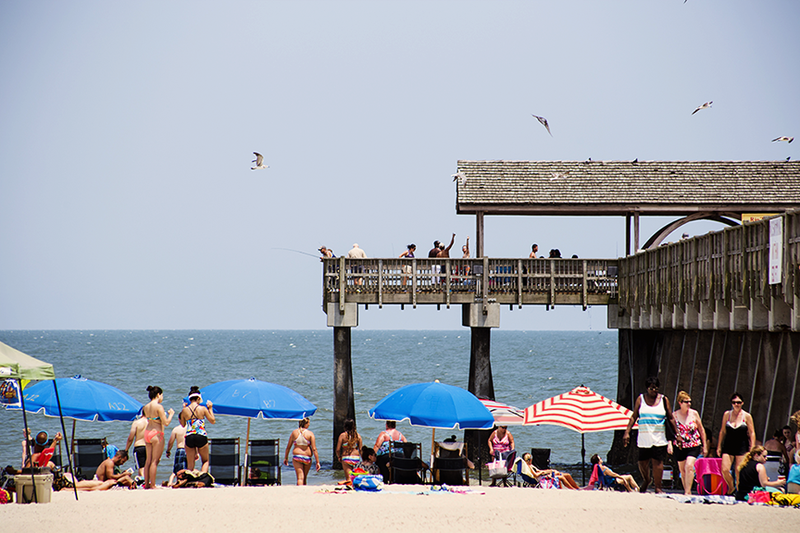 At Tybee five public beaches await, each with a distinct appeal. And, if you’re interested in renting out paddleboards to hang out at the Back River Beach or even kayaks to make the trip to Little Tybee Island, there are tons of local businesses willing to help you out. Historic Savannah has been called one of the most haunted cities in America. And it’s really no surprise to anyone who sees the city for the first time. The Spanish moss drapes over old, gated cemeteries. These are accessible to everyone, of course, and famously haunted houses have tours of the premises. 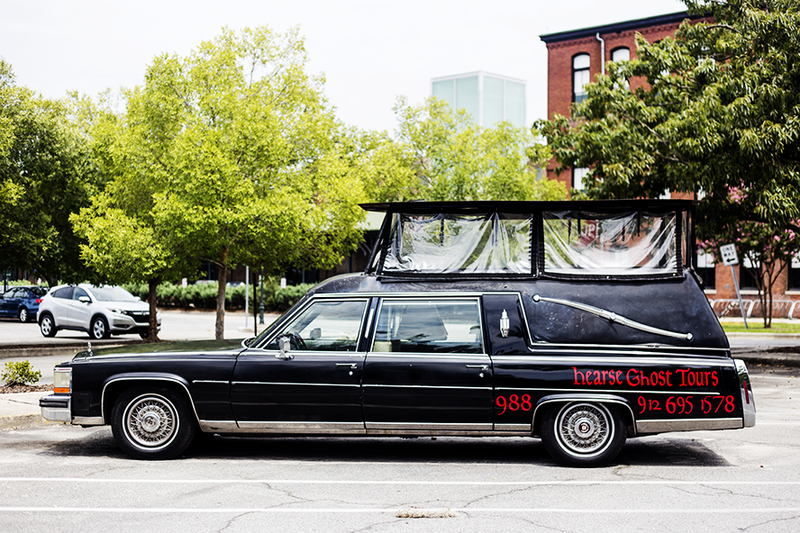 However, more general tours of the haunted side of Historic Savannah are also available to those interested – Hearse Ghost Rides will take you around in an actual hearse and regale you with spooky stories. It’s no secret, some teenagers (and their parents) love to shop. Luckily, Savannah is a prime spot for it, whether you’re looking to buy shoes or antiques. 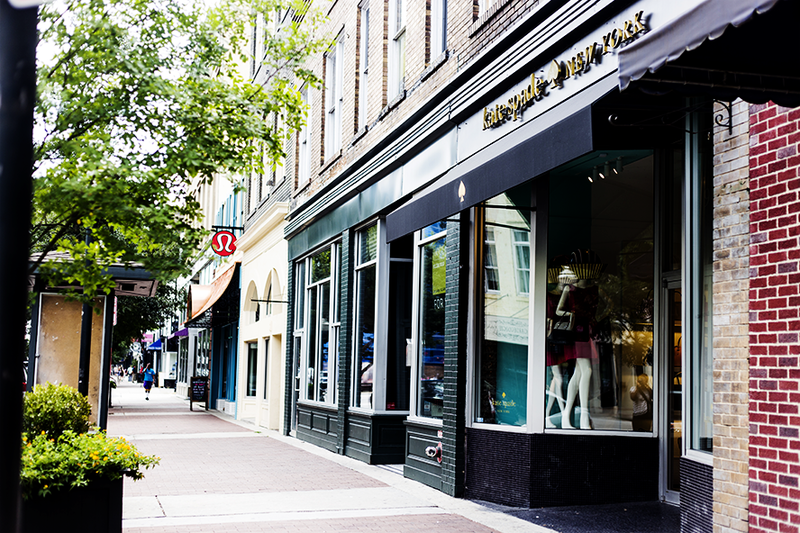 Locally-owned stores and international brands are scattered all throughout town, all within walking distance of each other. These are some of our favorite spots: Broughton Street is perfect if you’re looking for globally-loved brands, such as Marc Jacobs, Urban Outfitters or Lululemon; City Market has stores as varied as the Savannah Candy Kitchen and the Woof Gang Bakery; Emmet Park and Factors Walk boast chic boutiques on Bay Street; and along the beautiful Bull and Whitaker Streets, which eventually take you to Forsyth Park, you’ll find tons of antique shops and regional boutiques. 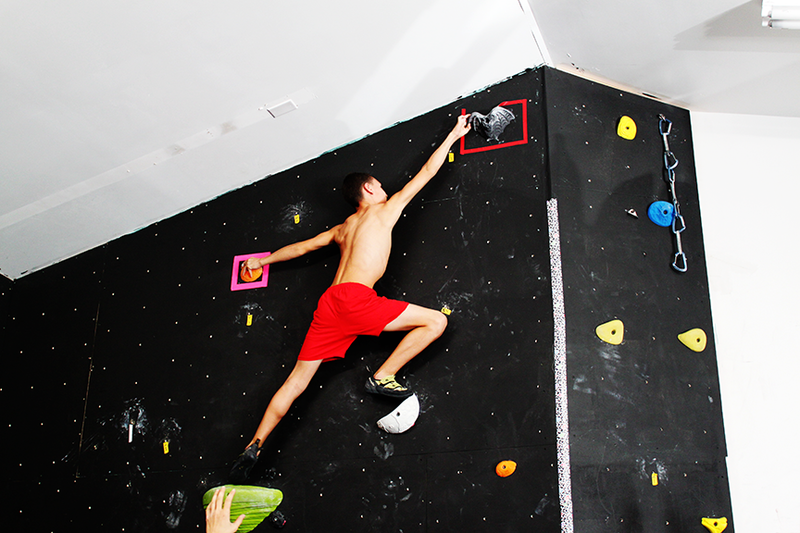 A short drive from the Historic District, the Savannah Climbing Coop is the perfect spot for teens looking for a new adventure and the only bouldering gym in the area. For the newbies, bouldering is rock climbing without ropes or harnesses – don’t worry, at the Coop it’s totally safe! The gym combines artificial climbing walls with their love of community, they seek to foster people’s love of climbing in a safe and encouraging place, especially if you’re new to the sport. Savannah Climbing Coop offers Bouldering 101 classes, individual coaching and youth congregations. Go check them out, it’s super fun! No one’s surprised to find out that Savannah is home to lots of history and art museums. As historic as our beloved hostess city is, sometimes teens just aren’t interested in the past. What to do then? 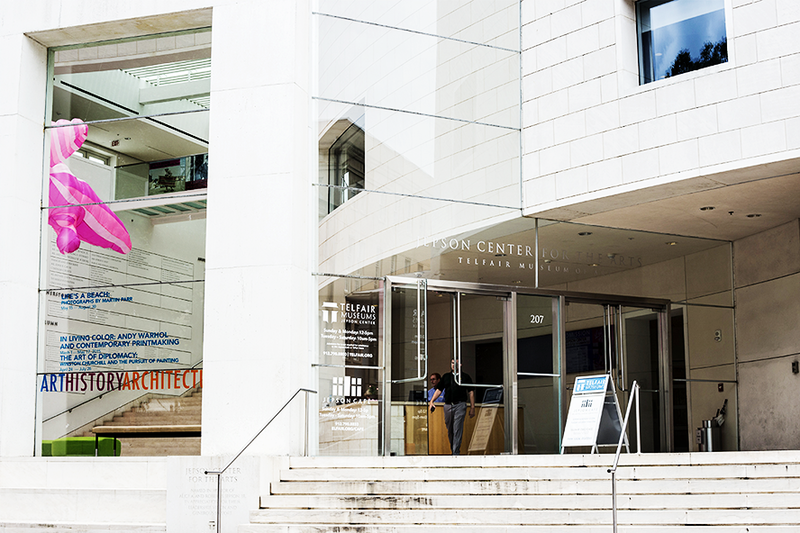 Give them a taste of how fun museums can be by visiting the Jepson Center for the Arts and SCAD’s Museum of Art, both of which focus on contemporary art. The Jepson Center, owned by the Telfair Academy, is housed in a great white building on York Street, signaling its intent to break the Savannah norm from the moment you look at it. In the past they’ve held special exhibitions of Andy Warhol’s prints and Renaissance and Baroque art. The SCAD Museum of Art, on Martin Luther King, Jr. Boulevard, is also hard to miss, with its beautiful courtyard – a perfect place to sit and enjoy the Savannah weather – and glass tower. Exhibitions that have made their American debut here have gone on to the Smithsonian and theirs always a fashion exhibit displayed. Savannah has recently become a new branch of Old City Helicopters, a helicopter touring company that allows visitors and locals to see the city from a new perspective. 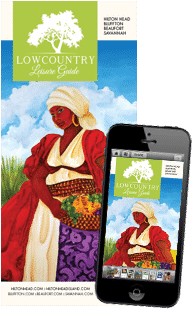 The tours vary in time and prices, from a five-minute trip over Downtown Savannah to a two-hour ride that takes passengers over Tybee Island and Hilton Head. 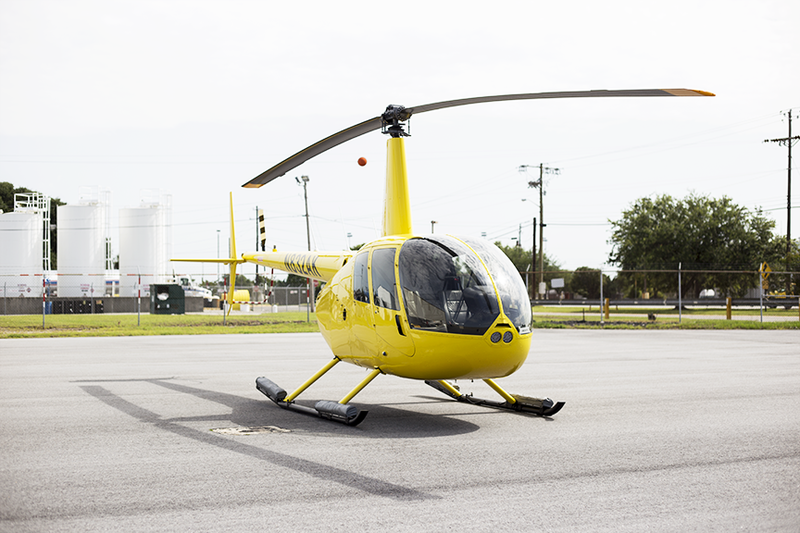 It’s a beautiful sight and afterwards you and your teen will be able to say you’ve ridden around in a helicopter – come on, what more can you ask for? After a day of intense sightseeing everyone is hungry, especially ravenous teenagers. Thankfully, Savannah is a hub for locally owned restaurants that put their special spin on dishes everyone loves. On Broughton Street you can pick a down-to-earth café like Kayak Kafé (get the lime chicken tacos, trust us) or the upscale Alligator Soul, a basement restaurant with the best banana beignets in town. 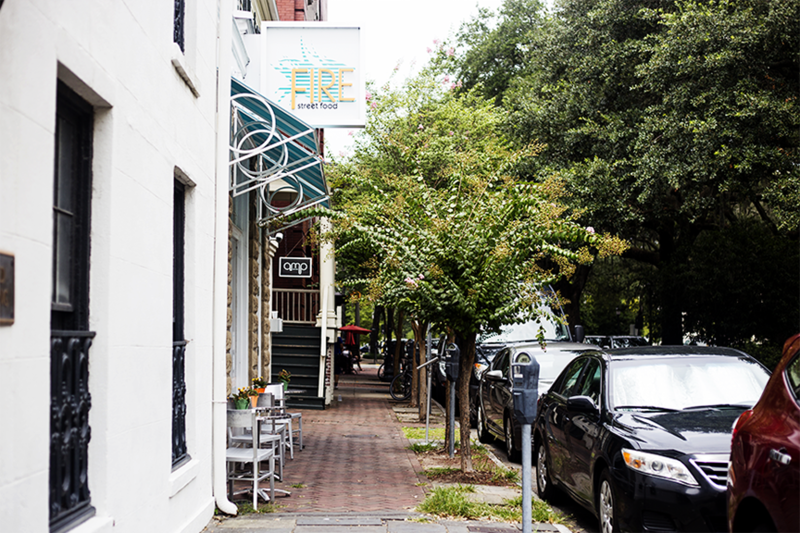 Bull Street offers great coffee shops and if you’re looking for something a little different, try Fire Street Food. If you keep going down Bull, though, you’ll get to Forsyth Park. The area past it has hidden delights, like Butterhead Greens Café (and their roasted tomato soup!) and Kapa Café. If you’re tired of the more touristy areas though, don’t fret and explore the less visited areas of Savannah in search for the perfect meal. 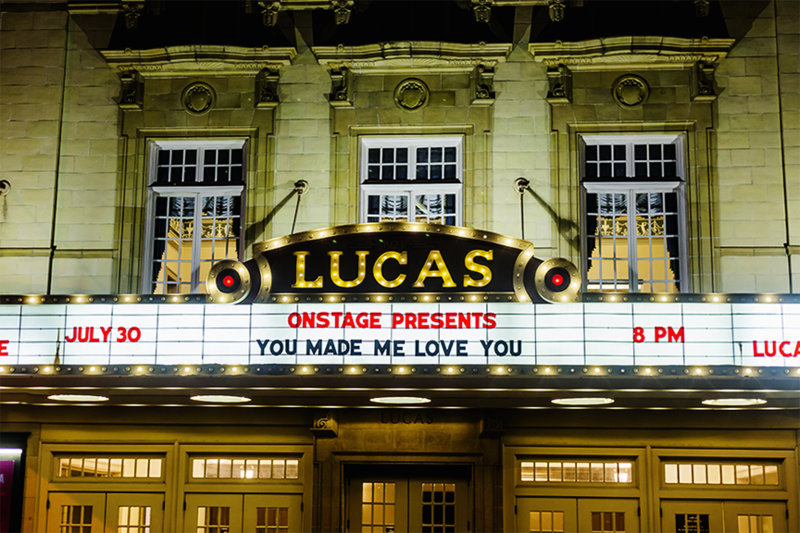 The Lucas Theatre for the Arts and Trustees Theater are the perfect stop after dinner. Trustees Theater is host to the Savannah Film Festival in the fall and usually houses SCAD-related events. Meanwhile, the Lucas Theater offers plays, musicals and special Savannah Philharmonic concerts, among other events. Together, the historic theaters screen well-loved movies every other weekend; next up are Priscilla Queen of the Desert on July 13 and Total Recall on August 13. The best part is that they’re both on the same cross-street, right on Broughton Street. If you’re visiting Savannah with a teenager, we recommend you time it with a festival. Luckily, there’s tons of them in Savannah. Every month the Waterfront Association hosts a fun bash on River Street, with fireworks every first Friday of the month and festivals devoted to everything from dogs to bacon, sweets, seafood and brews. 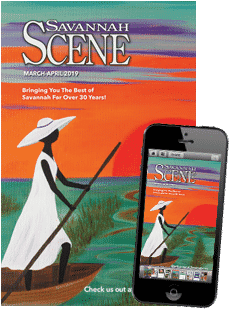 But some of the most popular events aren’t just confined to River Street, they span all of downtown and include the Savannah Music Festival in March, the Savannah Jazz Festival in September and the Savannah Film Festival in October.